Served in the Nebraska legislature from 2005-2013. Was a cattle rancher in Valentine, NE before running for Senate in 2012. 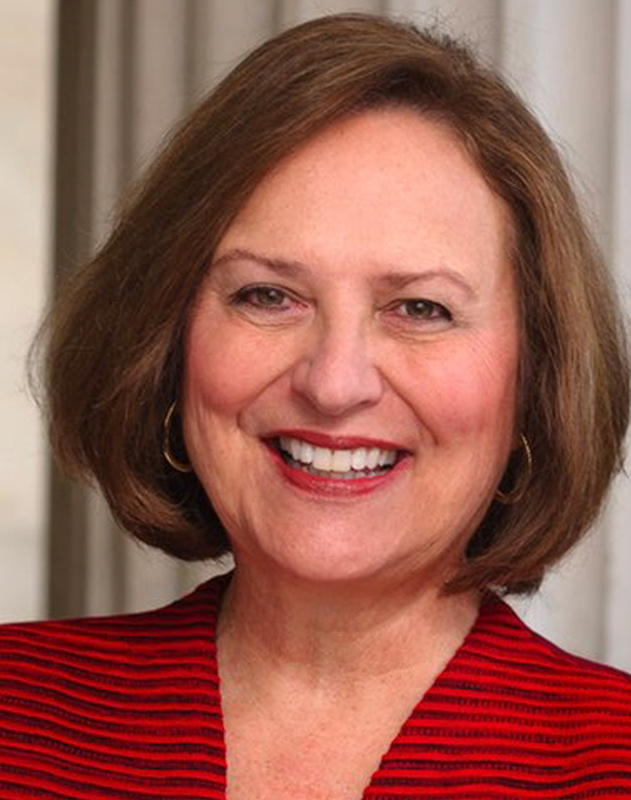 Outside funds lifted now-Senator Fischer from third-place underdog to winning the multi-way primary in 2012 with 40% of the vote, making her a prime example for why outside groups like VIEW PAC are vital to getting strong female members into the US House and US Senate.